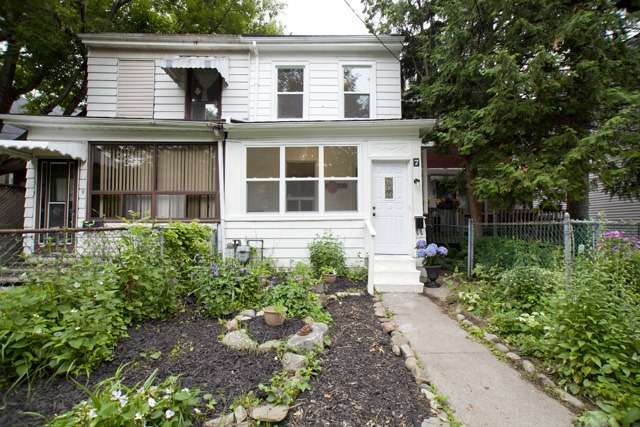 Blog: FAB House under 500K in the Beaches! 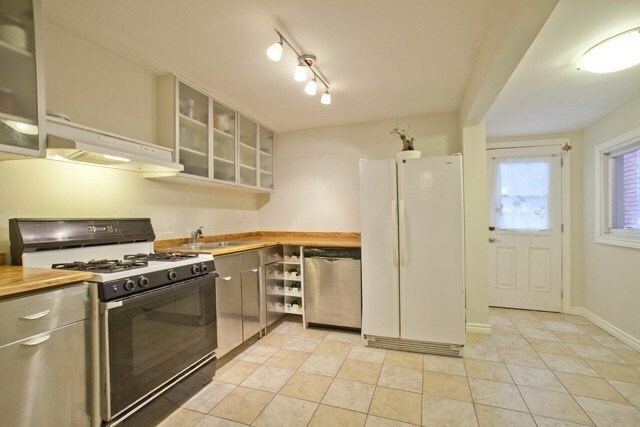 FAB House under 500K in the Beaches! 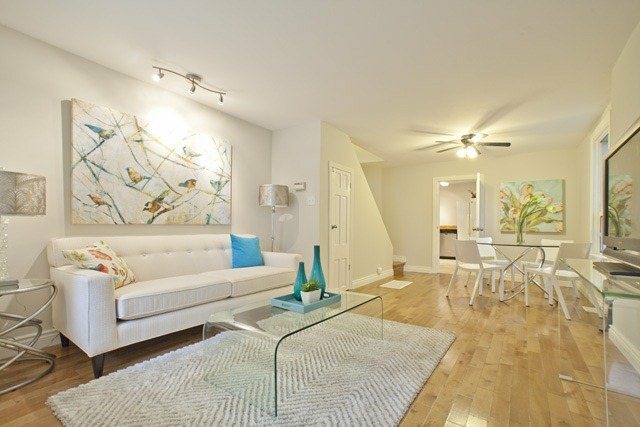 Your New Home is right here in the Beaches! 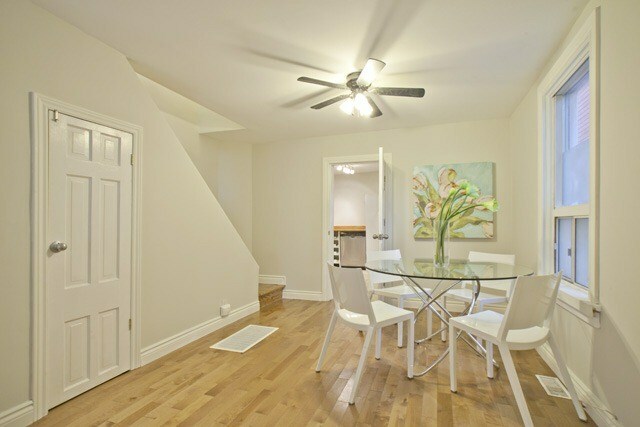 If you're looking for your next home in the Beaches, look no further. This amazing 2 Storey Semi-Detached Home Welcomes you to 2 Bedrooms,1 Bathroom, a Modern designed Kitchen and an open concept Living & dining area-each room offers an abundance of light. 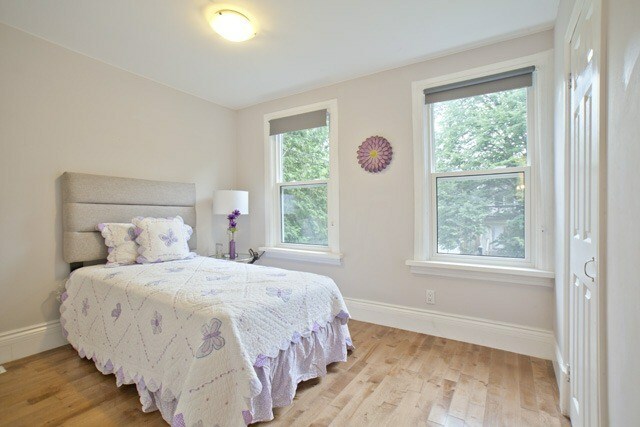 There are Hardwood floors throughout, & many Updates from the roof to the Furnace & Electrical wiring. 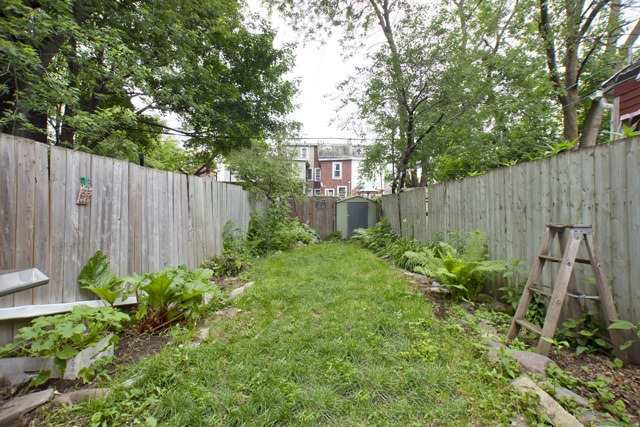 In the yard there's a Perennial Garden. 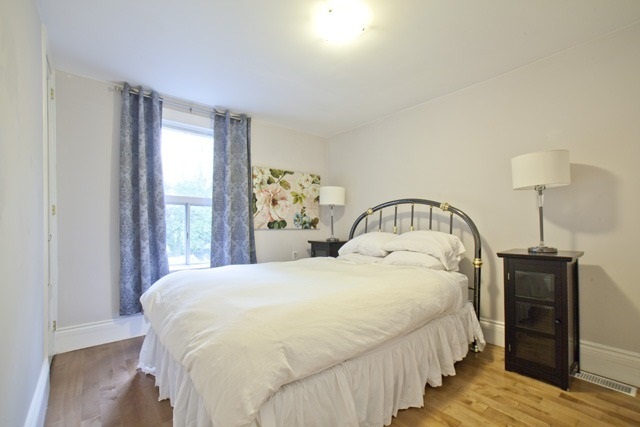 Within Walking Distance To Local Shops & Restaurants On Queen Street, TTC, Theatre, Leslieville Farmers Market, Schools, Parks & The Beach!